A DYNAMIC PURE AMINO ACID FORMULA PERFORMANCE & STAMINA BOOSTER. 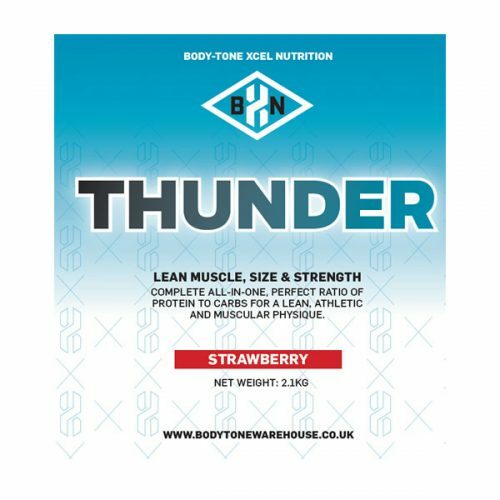 Formulated to help increase lean muscle size, performance & stamina. Among the most beneficial and effective supplements in any sports nutrition program are branched chain amino acids (BCAA’s). These are the essential aminos leucine, isoleucine, and valine. The combination of these three essential amino acids make up approximately 1/3 of skeletal muscle in the human body, and play an important role in protein synthesis, and thus muscle growth and repair. Glutamine is the most abundant amino acid found in the human body and is arguably the most important in the process of building muscle and gaining strength. Citrulline malate again may enhance Nitric Oxide production (also increases natural arginine levels), promote aerobic energy production as well as post-training recovery – a reduction in the sensation of fatigue has been proven, with reduced levels of lactic acid and ammonia quite evident. 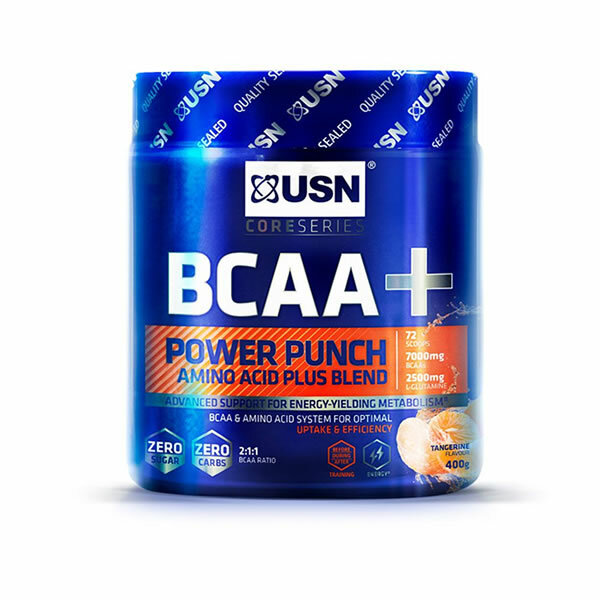 Simply put, the delicious USN BCAA Power Punch will allow individuals of all walks to train harder and longer while speeding recuperation from exercise!